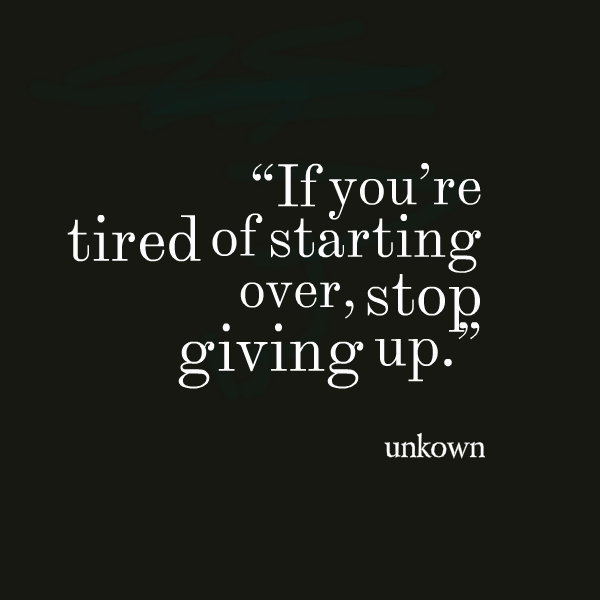 I have a serious commitment issue – I’ve been running off and on for years now but I’ve never got much over a 5K an I’ve never once committed to a running plan. I am one of the most excellent people you will meet at making excuses about why I don’t want to get on and stick with a plan, and also I’m most excellent at making excuses. Even about things I want to do, and then I convince myself (pretty easily) that my excuses are actually truths. So, ya. That about sums it up. I’ve decided not to do that anymore. Again. Sound familiar? But this time I’m going to try a couple of things I’ve not tried before. Because you know, that thing where if you keep doing the same thing over and expect different results… I’m about 2 more times from being committed. I chose a plan to get to a 10K and I’m committing to actually doing it. I usually have preconceived reasons of why I might skip a night or why I might not finish it. Yes, really. This time I wrote it all on my calendar and I’m not making any schedule changes or skipping any nights. If my run doesn’t happen until midnight or if I have to get up at 5am to get it in, so be it. I looked at a bunch of plans and decided to go with Hal Higdon’s novice 10K plan. A lot of people swear by him and the plan includes cross training and such so there you go. My usual method is to tell no one when I start something like this because that way when I quit before I finish no one will ask me about it. This time I even told my sisters, so there is some built in shaming if so much as skip a night. Also, I’m going to do a weekly check in here to keep track of my progress. Probably boring for anyone else to read but this blog actually started as a running journal way back when, so it works for me. Finally, it’s about time for a new mantra. I’ve read this one on the internet a bunch of times and it seems to about sum things up for me at the moment. Do you ever have an issue with following through on commitments you try to make to yourself? Do you have any suggestions on how to break through the limitations a person puts on themselves? 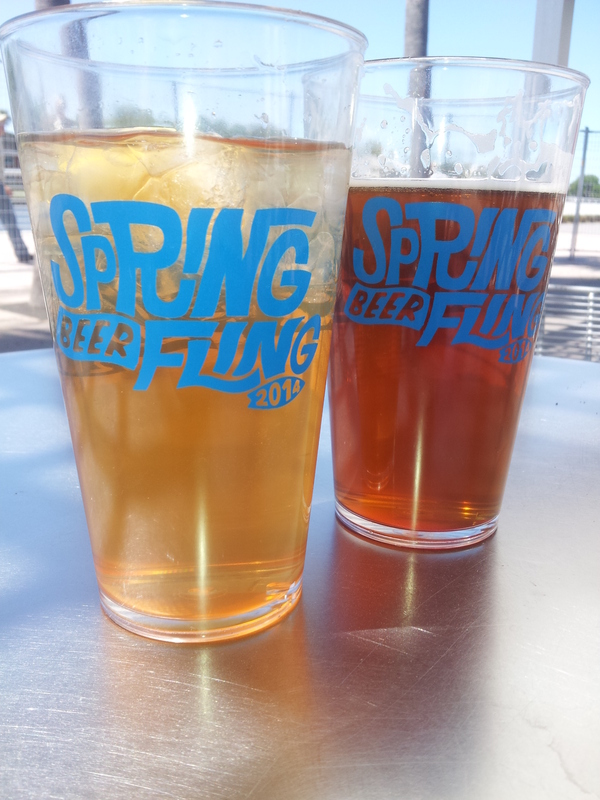 I can’t believe the Spring Beer Fling was almost a month ago! I’ve fallen so away from writing (and running) lately that I never got around to writing a review of it, which is bad because it was great for so many reasons! We didn’t stay until the beach ball drop because Walking Dead(!!!) but we got there at 12 when they opened and stayed until almost 6. I really didn’t expect to stay so long but it could not have been better weather to be out in all day and the bands were great. Basically we rotated between standing in the grass in front of the stage, to the tables looking over the river to the tables in the (shaded) VIP section to the grass in front of the stage…. Since we got there at lunch time the first thing I wanted to do was eat. OK, the first thing I always want to do is eat, but whatever. 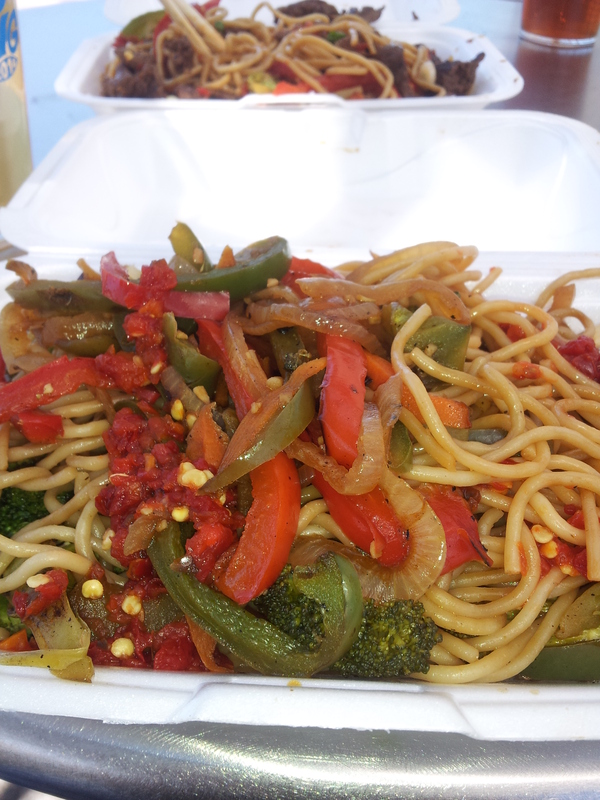 There were quite a lot of really great food trucks and vendors but I ended up getting the WokStar Rainbow Noodles at I Wanna Wok . Excellent choice! the people who took our order and made the food were super nice and any time I get to eat with chop sticks I’m pretty happy. But better than all that – the food was amazing. Oh, and there was beer. I have to admit, I didn’t try much of it as I was the driver of the day but we were there plenty long enough for me to try the Deep Eddy Vodka Eddy Palmer. Sweet tea vodka, club soda, lemonade and lemon? Ya, I’ll have one+ of those. My parents went with us and my (non-drinking) mom had more than one of them – that tells you they were amazing. 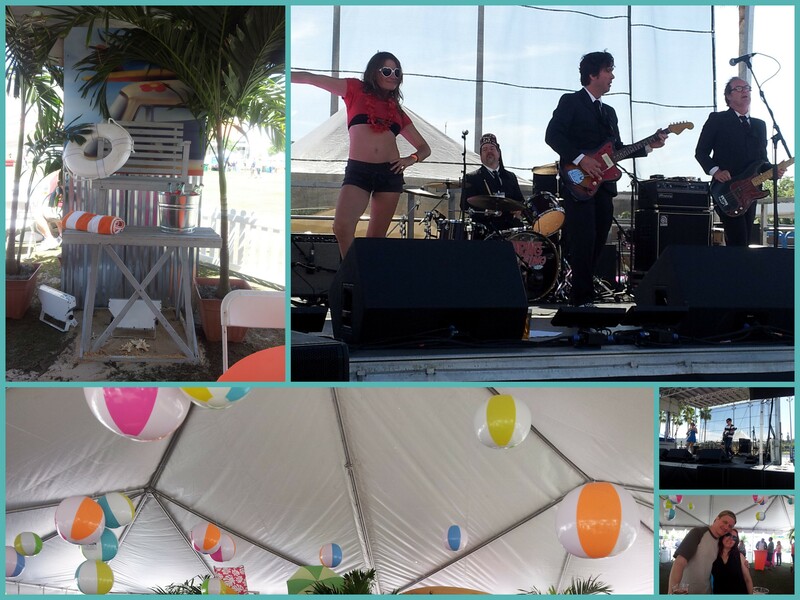 And of course there was music all day long. The Pretty Girls, The Heavy Metals, the Intoxicators were all great. Weren’t there? Well, there’s always next year! But if you don’t want to wait that long the same people who put on the Spring Beer Fling are having a Tampa Bay Margarita Festival May 24th! I may have some tickets to give away for the festival soon, so keep an eye out if you’re interested. If I have a drink of choice it is beyond a doubt tequila so I can’t wait!